Delicious Reads: Ten Tips to keep Your BOOK CLUB Going Strong! 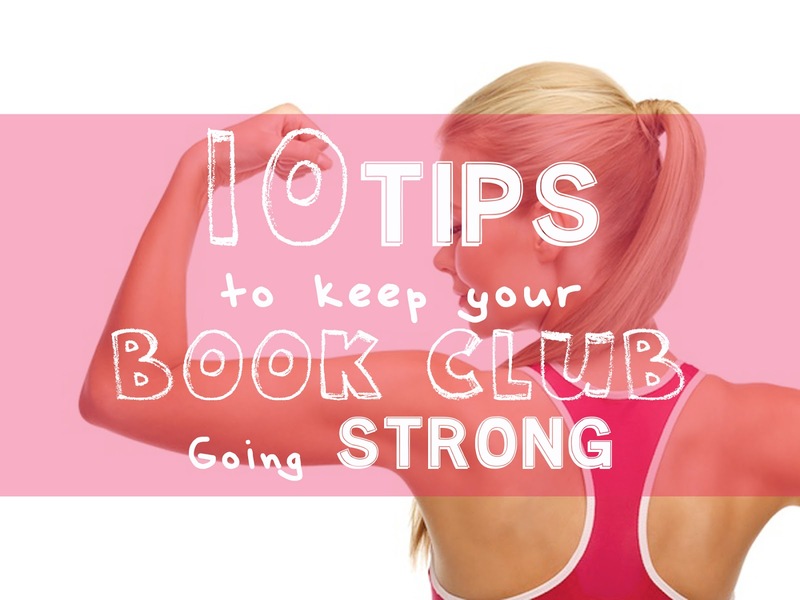 Ten Tips to keep Your BOOK CLUB Going Strong! We have been a book club for ten years now and our members have ebbed and flowed from time to time but that's okay. We know that sometimes book club and reading just can't be a priority in your life and sometimes it can. Here are some tips we have discovered over the years that have helped our book club go on for ten years and counting. I also love that we have evolved over the years and become what we are today. Keep members involved at the level they feel comfortable with. Keeping members informed is KEY whether it's through a monthly newsletter, a group Facebook page or through a simple email once a month. Just keep people informed and communication flowing however possible. Everyone needs at least one Good Friend at book club. People feel more comfortable when they can hang with a good friend at book club. Many of our members became close friends because of Book Club. During your book discussions make sure to give everyone the chance to talk if they want to. Really take complaints into consideration and listen to what your members have to say. Make sure no one feels left out. Make conversation and really get to know each other. Have bonding time at a Yearly Book Club Retreat Sleepover. Encourage members to use their talents to make book club even better by hosting, moderating or blogging a review. 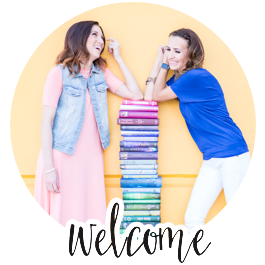 Some may only feel comfortable hosting and this is a good way to rotate the location of Book Club and a way to learn more about other members when you visit their homes, meet their families and learn about their tastes and interests. Last of all, try to keep negativity out of the group. **Don’t be super strict. BE FLEXIBLE. Life happens and all we can do is our best at that time. Book club should be fun and a good GNO not stressful. I hope these tips help and give you some good ideas. 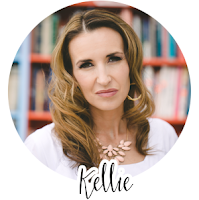 Let me know in the comments how long your book club has been going and what has helped your book club succeed. I've been running our library book club for five years. I came into an established, content group. Thankfully we clicked and instead of breaking up we've flourished! I offer my tip based on feedback I've received. Occasionally read something outside your comfort zone. Some of our most exciting and interesting discussions have been about these selections. One of the best compliments is hearing,"I'm so glad we read this book, I never would have picked it on my own!"